Would this screen be suitable to be rolled down over an exterior window? If not, please point me in the right direction. 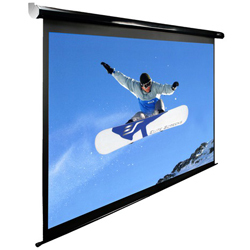 It can be rolled down over an exterior window as the screen has a black backing. However, it would be best to have a curtain covering the window as well.